in firefox, open Tools->Greasemonkey->Manage user scripts. 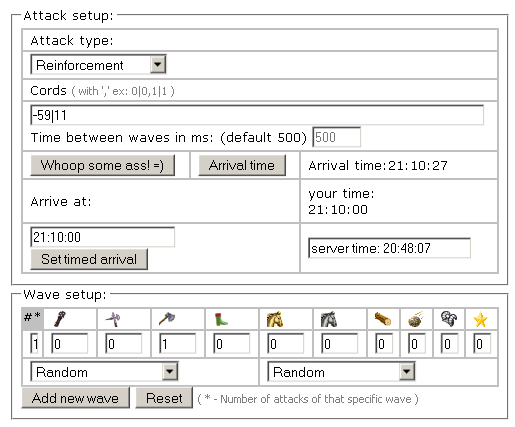 after opening new window, select “Tavian attack builder for 3.5 server” script, and click edit button. replace and save the original script with update script.